Het Communisme. 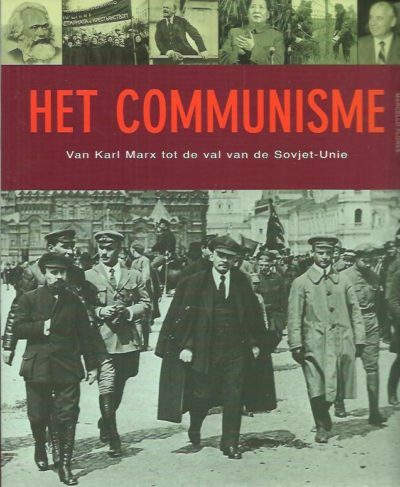 Van Karl Marx tot de val van de Sovjet-Unie. 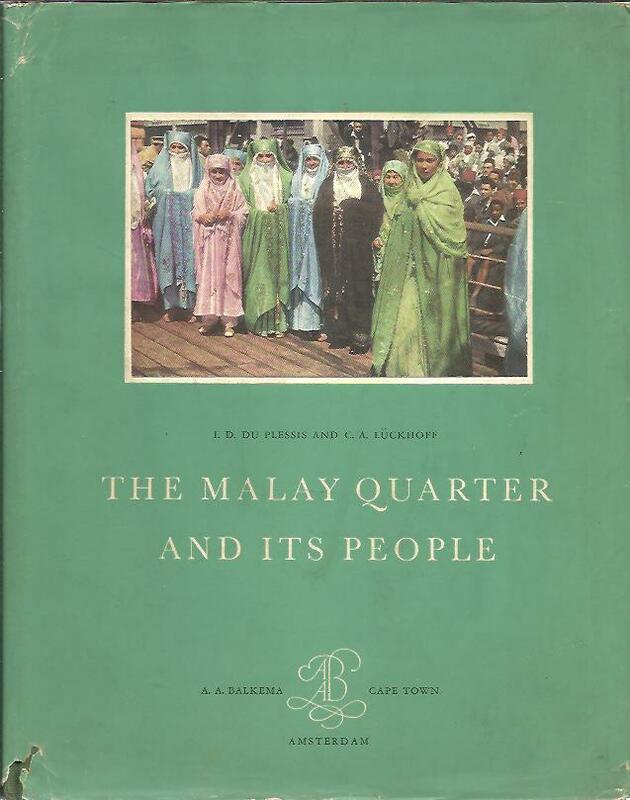 The Malay Quarter and its people. Photography E. van Z. Hofmeyr and J. Lückhoff. 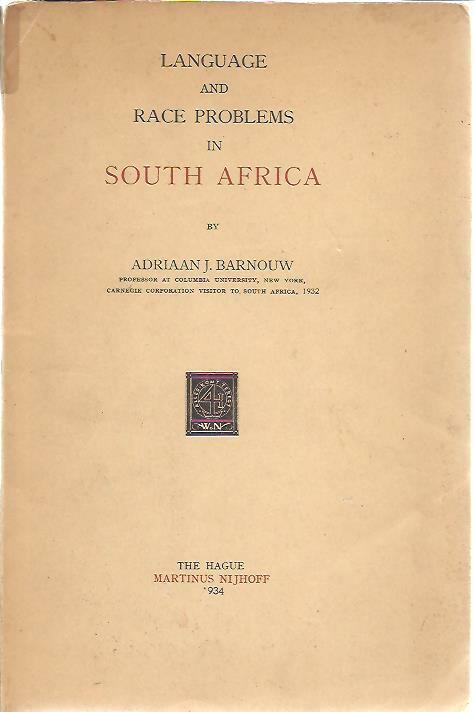 Language and race problems in South Africa.